On Tuesday, in Illinois’ 18th Congressional District, state Sen. Darin LaHood won the Republican primary in the race to succeed Aaron Schock (R), who resigned under an ethics cloud. LaHood’s father, Ray LaHood, held the seat for 14 years until 2009. Darin LaHood is favored to win the September general election. All of that leads to this week’s trivia question: Who is the most senior member of the House who was preceded in Congress by a parent? Last week’s question was: If Jeb Bush is elected president next year, it will come 14 years after his last victory — his re-election as governor of Florida in 2002. Who was the last president who had a greater gap between his previous victory and the one that brought him to the White House? The answer? George H.W. Bush. He was elected president in 1988, 20 years after his 1968 re-election to the House from Texas. And the winner is Robert DuPree of Ashburn, Va. 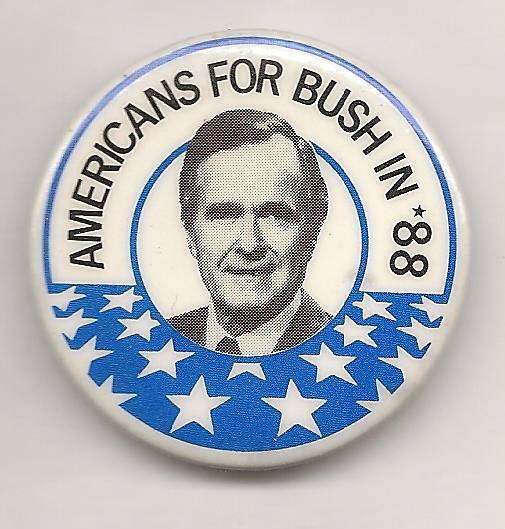 He wins the coveted Political Junkie button.